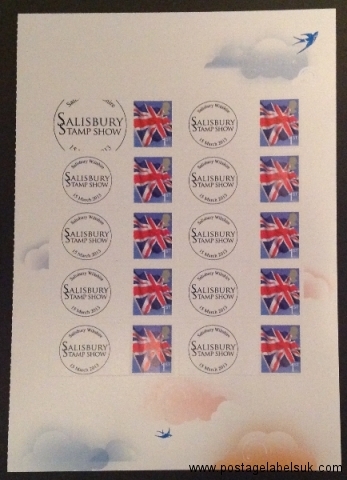 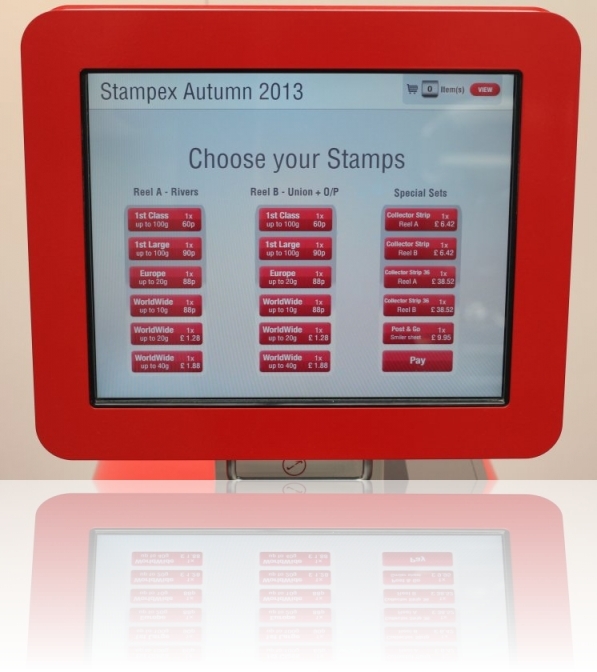 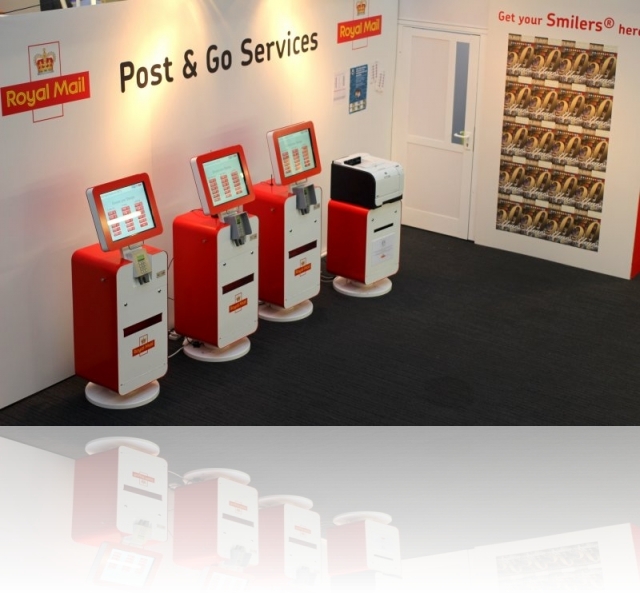 Autumn Stampex 2013 has just closed its doors, taking place between the dates of 18th-21st September at the Business Design Centre, Islington, London N1. 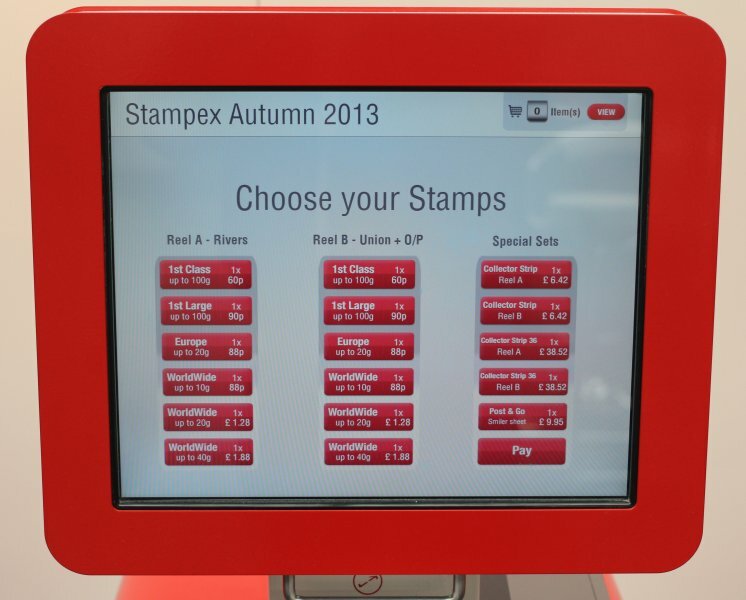 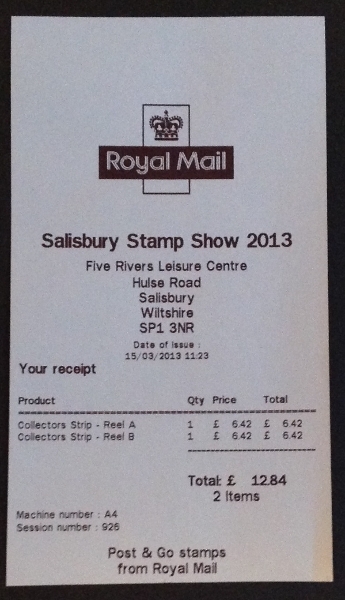 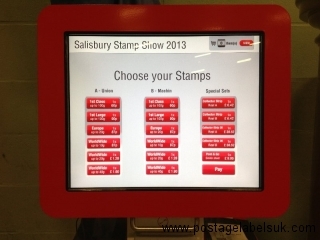 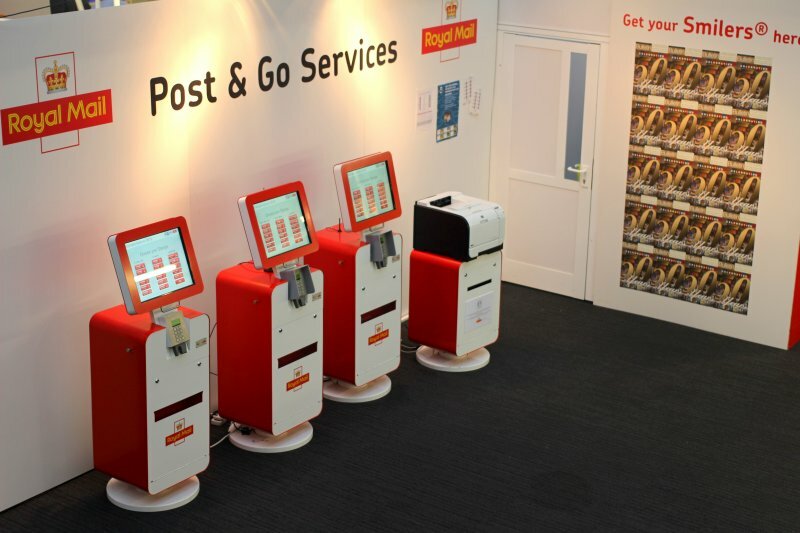 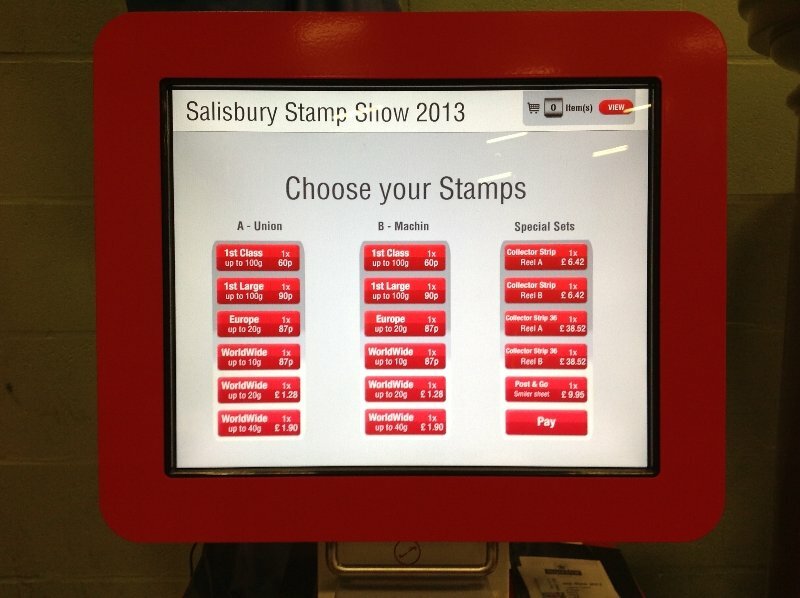 Royal Mail provided the now familiar configuration of Post and Go ”Royal Mail Series One’ machines Nos. 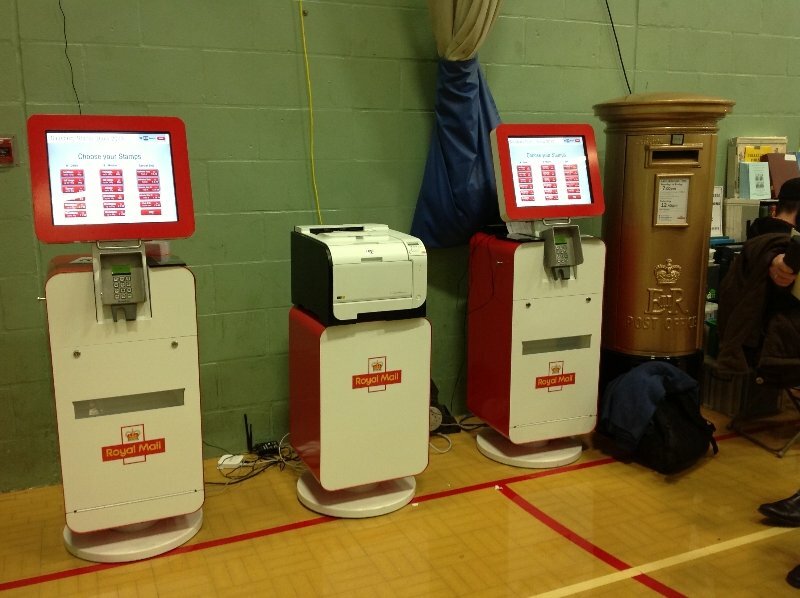 A2, A3,A4 along with a “Instant Smiler ” printer. 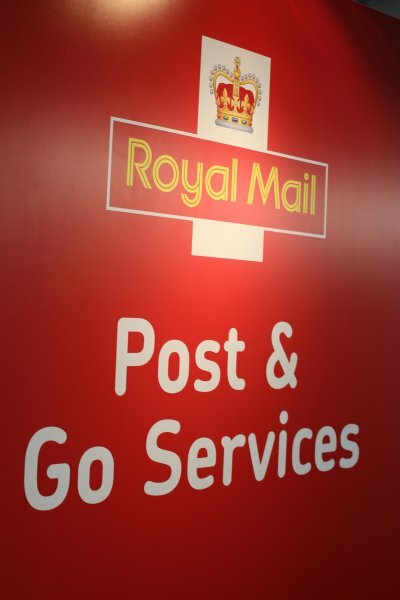 Notes:,B1 and B2 Pre-Order and over-the-counter sales only,Both the ‘Union Flag’ and the Machin Post and Go Stamps had a ‘MA13′ underprint.,Union Flag over printed “The Coronation 60th Anniversary’. 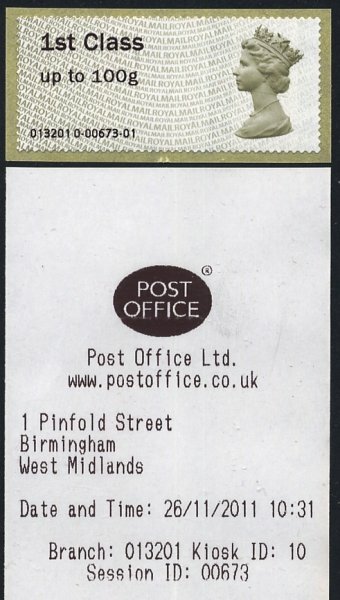 Various improvements have been made since previous events and it was noticed that the machines benefited from a new-improved faster internet connection allowing for faster throughput of customers resulting in reduced queues compared to previous Stampex events..
With thanks to John McCallum via http://pmechuk.blogspot.co.uk/and a correspondent from Australia, the first DIY Post and Go stamps have been reported. 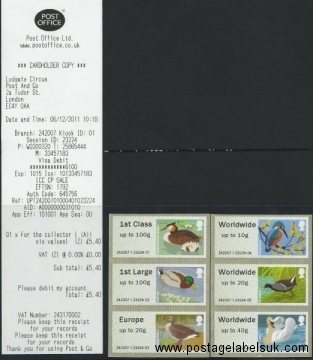 These are likely to have originated from someone who has illegally obtained ‘Blank’ (unprinted) Post and Go stamps and attempted to overprint them to look ‘real’. 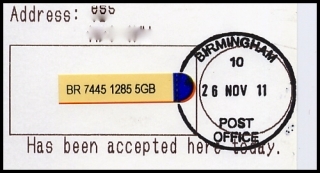 (although the Post Office in Devon buy nolvadex uk appears to have accepted these as valid). 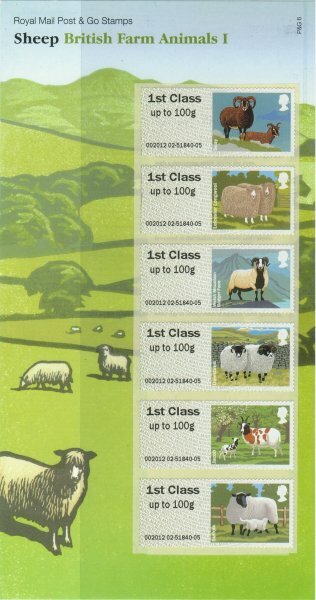 These are likely to be viewed very seriously by Royal Mail and I would expect an thorough investigation to be carried out with possible legal action for such a serious attempt at fraud. Anyone with any further sightings of these items please email me at postagelabelsuk@gmx.com .